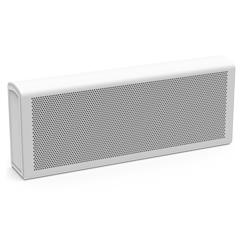 Turn up the volume on your next event with our range of custom Bluetooth® Speakers. 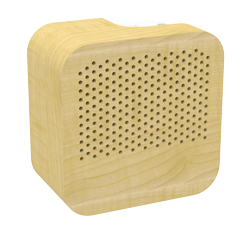 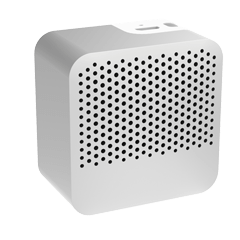 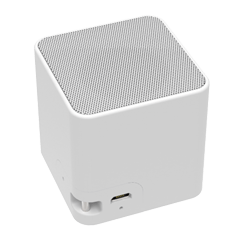 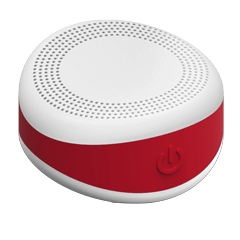 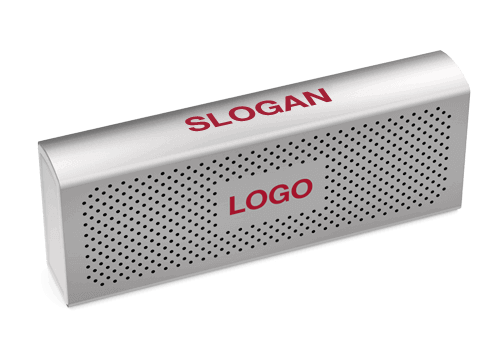 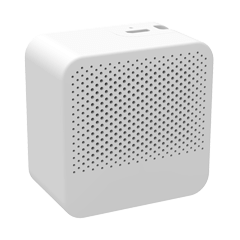 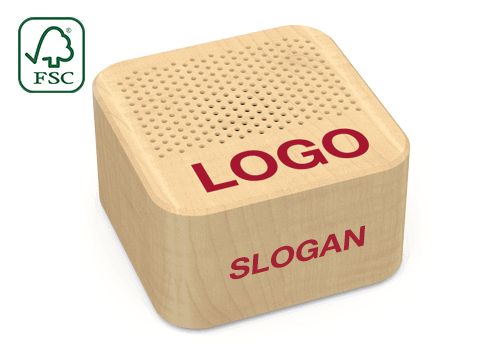 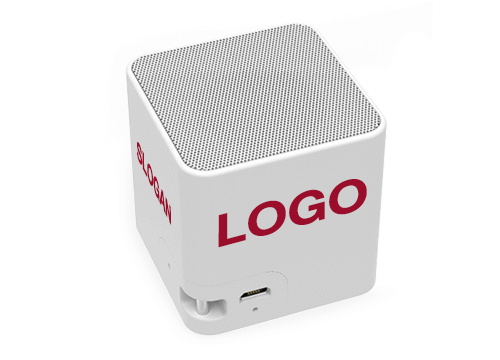 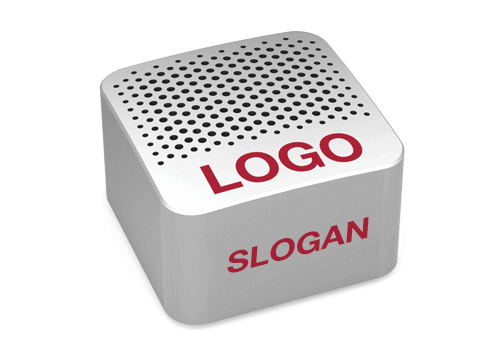 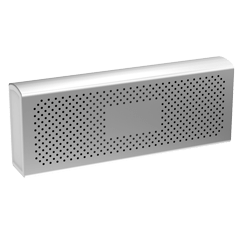 Available in a range of styles and colors, our Bluetooth® Speakers are perfect for conferences, events and meetings. 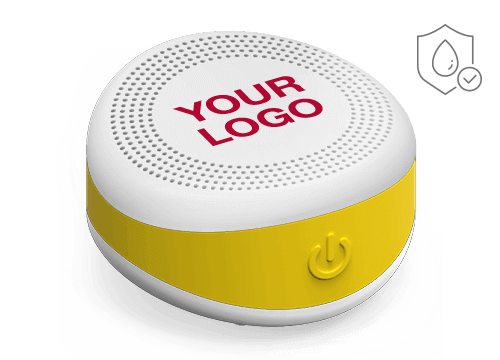 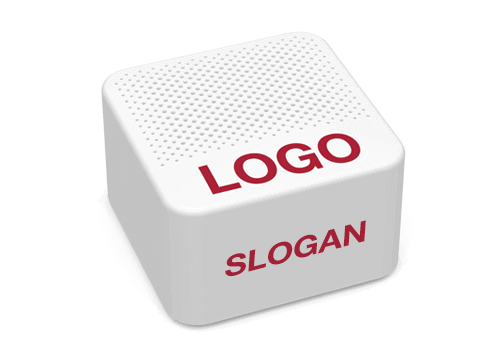 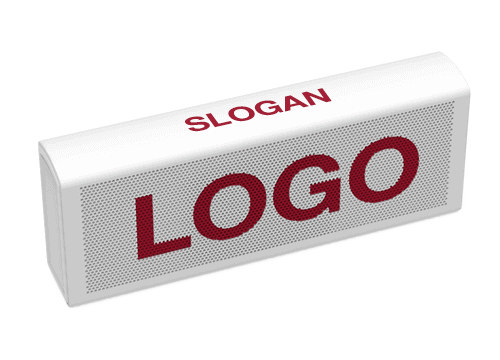 Compatible with all the major smartphone and tablet devices, we can brand with your logo, website address, slogan and more via a range of branding techniques including Screen Printing and Laser Engraving.